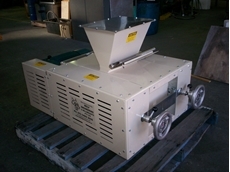 Wolf Engineering and Millwrights provides technologies, skills and resources to design, build, refurbish and service Roller Mills of all types from precision flour mills to high capacity feedlots. 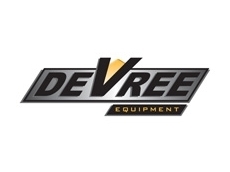 The machinery range includes scales, cartoners, mills, crimping equipment, hoppers, feeders, emulsifiers, dust collectors, mixing equipment, material handling equipment, valves, fittings, sieves, air compressors, boilers, canning equipment and more. 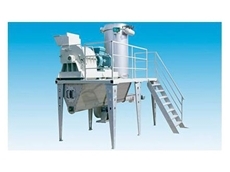 Dahan Trading provides a wide range of grain crushers and feed mills for the agricultural sector including grain crushers , flour mills, corn grinders , feed mills, wheatgrass juicers and other related products. 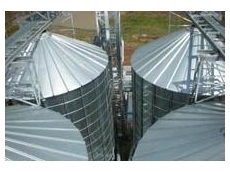 22/08/11 - Ahrens provides technical expertise and ongoing service of Feed mills. 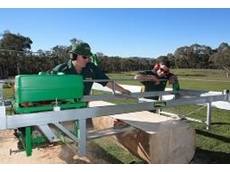 02/07/09 - The circular swing-blade portable sawmill has been Lucas Mill's flagship product for over 13 years. 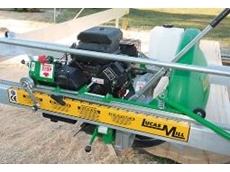 02/07/09 - Lucas Mill produces two slabbing options – the dedicated slabber and the slabbing attachment. 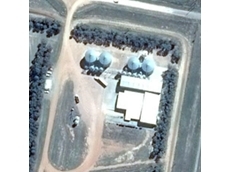 17/08/06 - Elders Global Wool Auctions are a clear example of Elders trying new initiatives that increase competition and demand for Australian wool, whilst also finding the most efficient and effective ‘route to market’.